Calling all code breakers – your mission starts here! 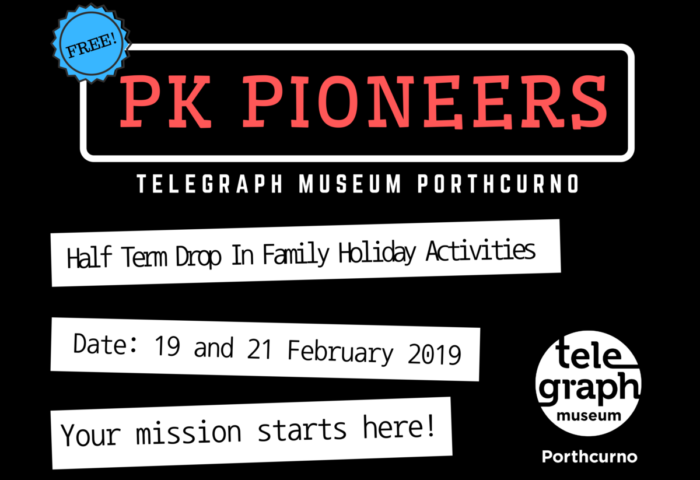 Introducing PK PIONEERS our FREE drop-in Family Holiday Activities. Come and play with our giant code wheel and pick up your very own communication mission pack!